One part of becoming a mum which no-one told me is that handbags become a thing of the past – at least in the early days. And why would they? There’s plenty more important things to worry about, of course, but as a bona fide handbag addict this was something of a shock once I’d ventured out of the house with my bundle of joy. My beautiful bags lay dormant in their dustbags while the only bag I carried around with me was filled with nappies, wipes, bottles and brightly-coloured books. Ah yes, the baby changing bag, leaving handbags redundant the world over. 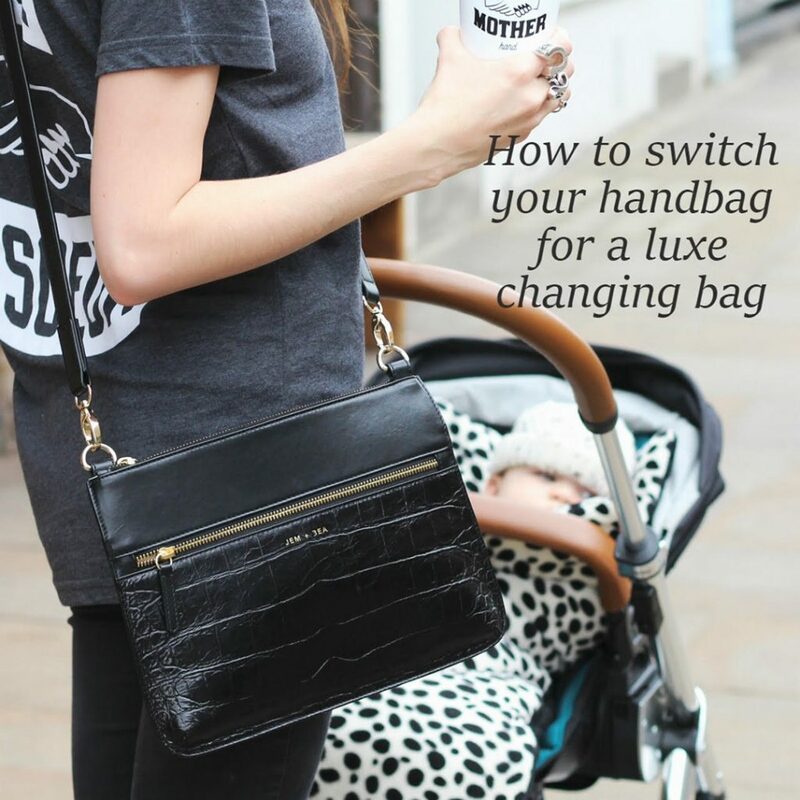 It might sound daft, but using a luxe bag is something that makes me feel like ‘me’ – and that’s something I think is important, especially when you’re in a sleep-deprived newborn haze. 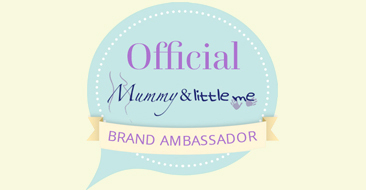 Keeping a bit of your own identity while finding your new one as a mum. So what’s the solution? Well, if you’re a handbag fan but need to carry a changing bag rather than your Chanel, there are some chic options out there for you. They might not be seen on the runway in Paris or Milan but as changing bags go, they do tick lots of luxe boxes. I’ve rounded up 10 of the very best – each with their own unique selling point – so there’s a high end changing bag for whatever your needs. 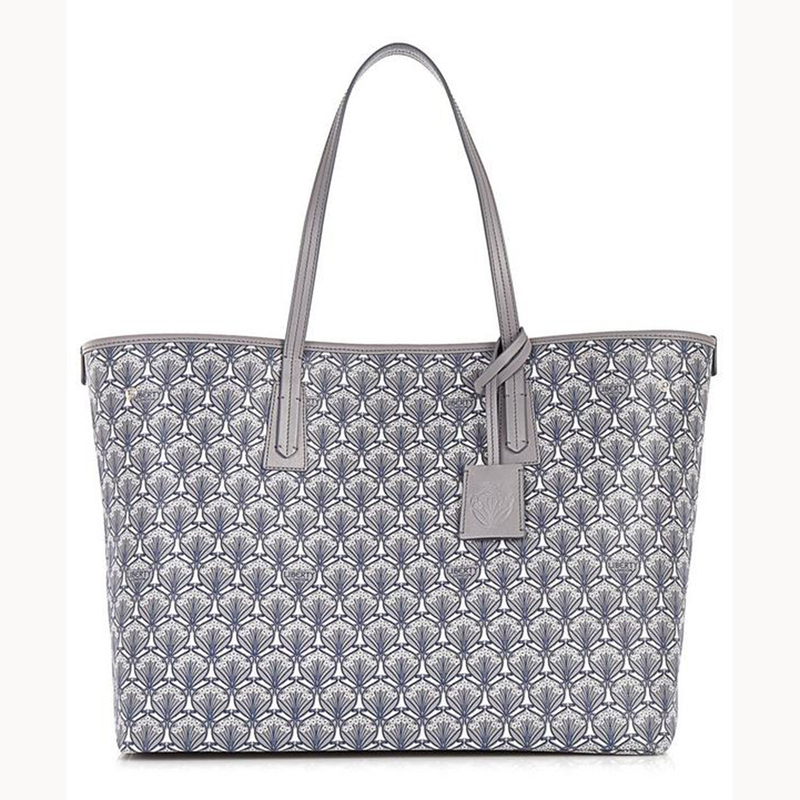 Stylish, as light as a feather and wipe clean, this Liberty London tote isn’t officially a changing bag and that’s part of the beauty. 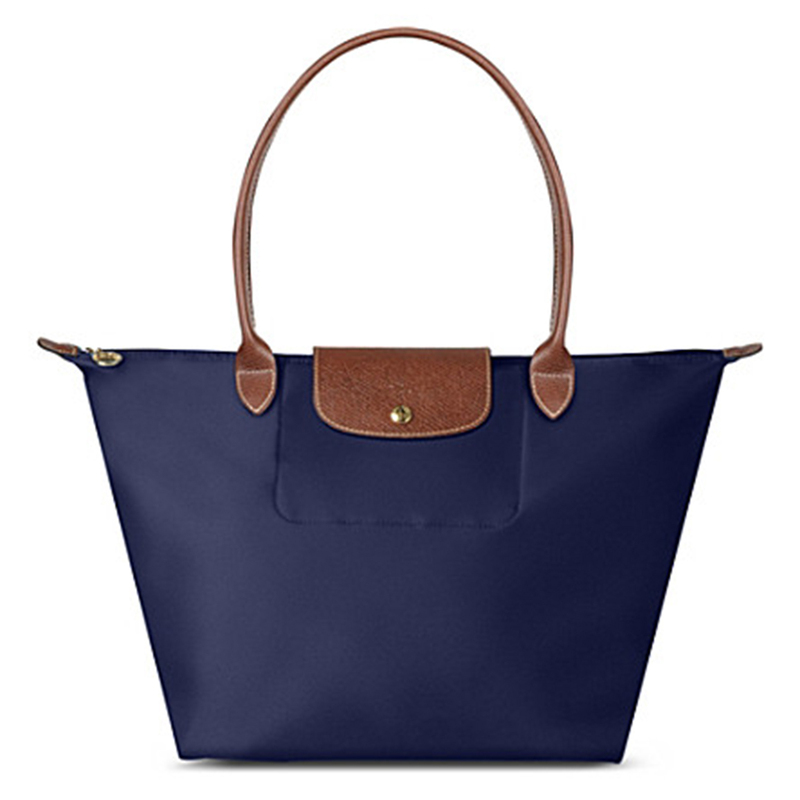 It’s roomy enough for all of the essentials while still being practical and a hardworking piece. 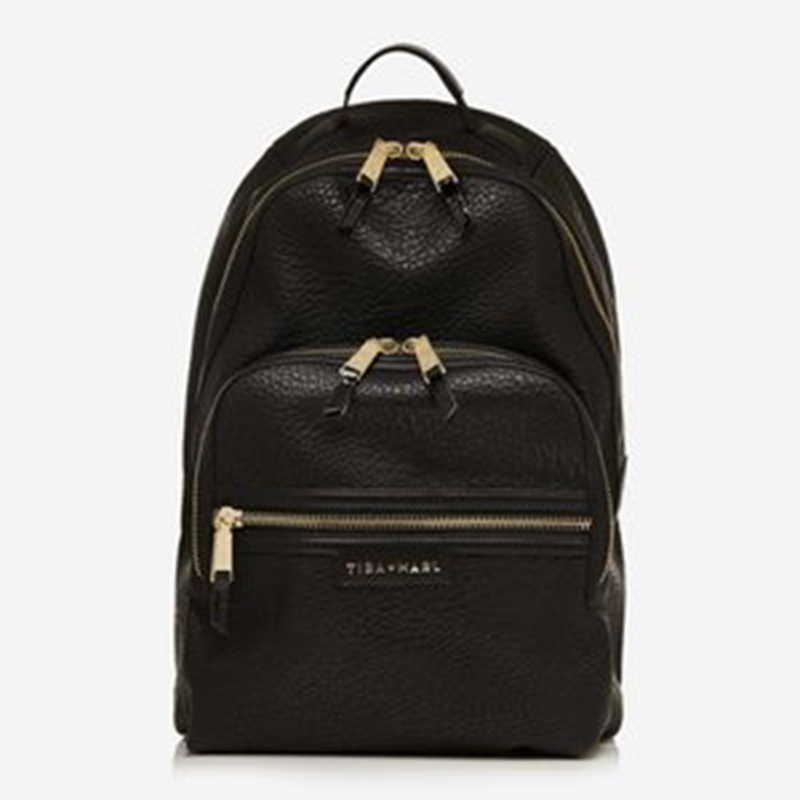 This sleek backpack hides a multitude of features and makes carrying a changing bag a breeze. Its ultra-luxe look hides a wipe-clean interior, insulated bottle holder and removeable wet clutch/cross body bag and comes with a matching padded changing mat and dust bag. It has all the style of a high-end backpack but with all the function of a change bag. 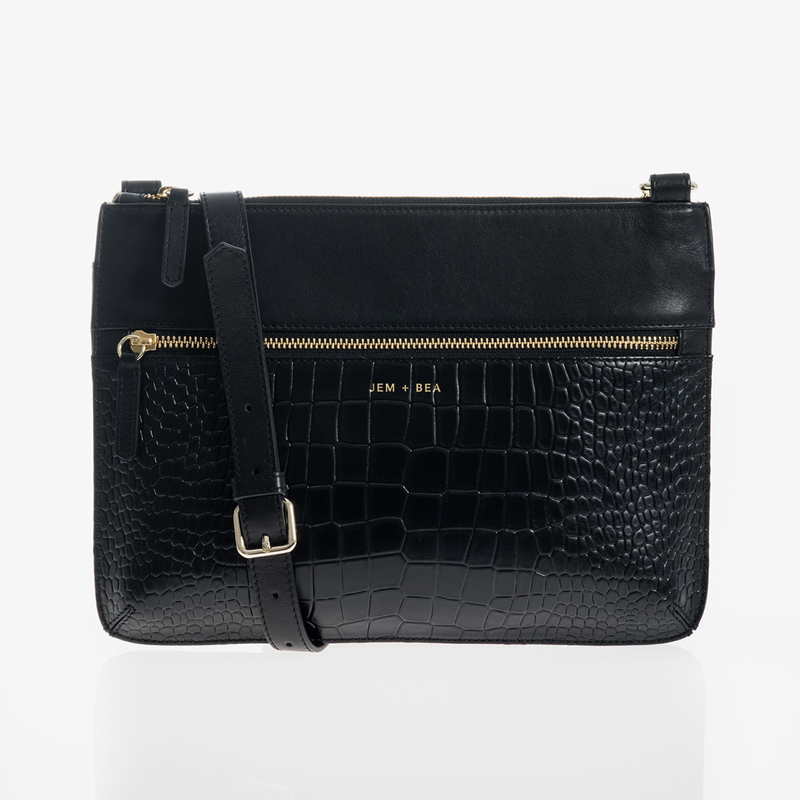 This is the changing bag which actually looks like a stylish crossbody. OK, so you won’t fit a change of clothes and a bottle in this bag but it’s perfect if you need to grab and go (especially if your child is a bit older). There’s enough room for a couple of nappies and some wipes in the three internal compartments and it also comes with a handy travel-size luxury changing mat. 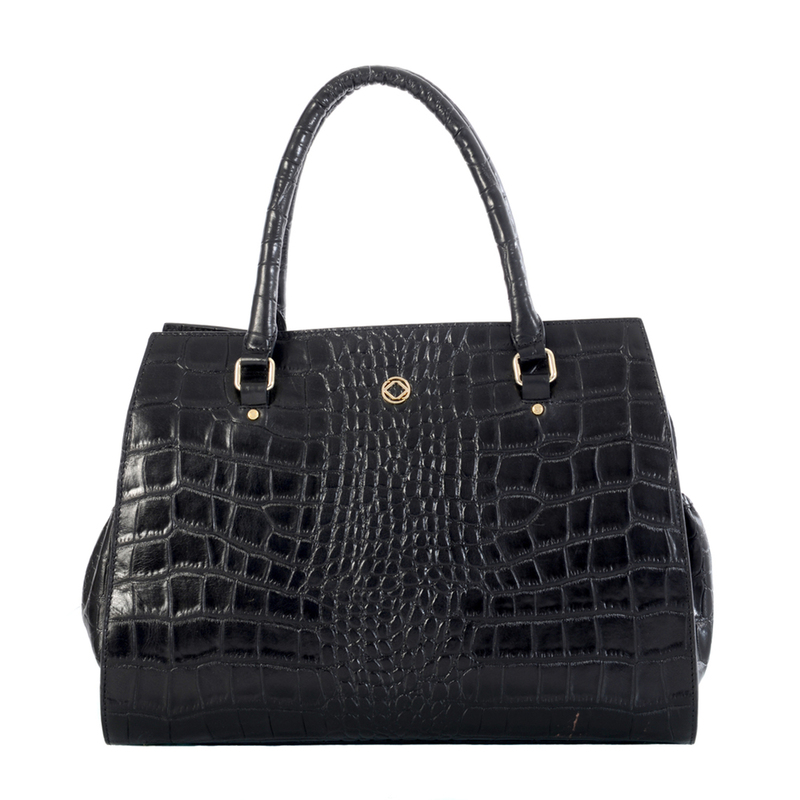 A beautiful leather bag in black crocodile print which exudes class and sophistication. What lies beneath the stylish surface are plenty of internal pockets, bottle holders and a removable crossbody strap – making this bag work for you. A matching changing mat and washable food bag are also included. 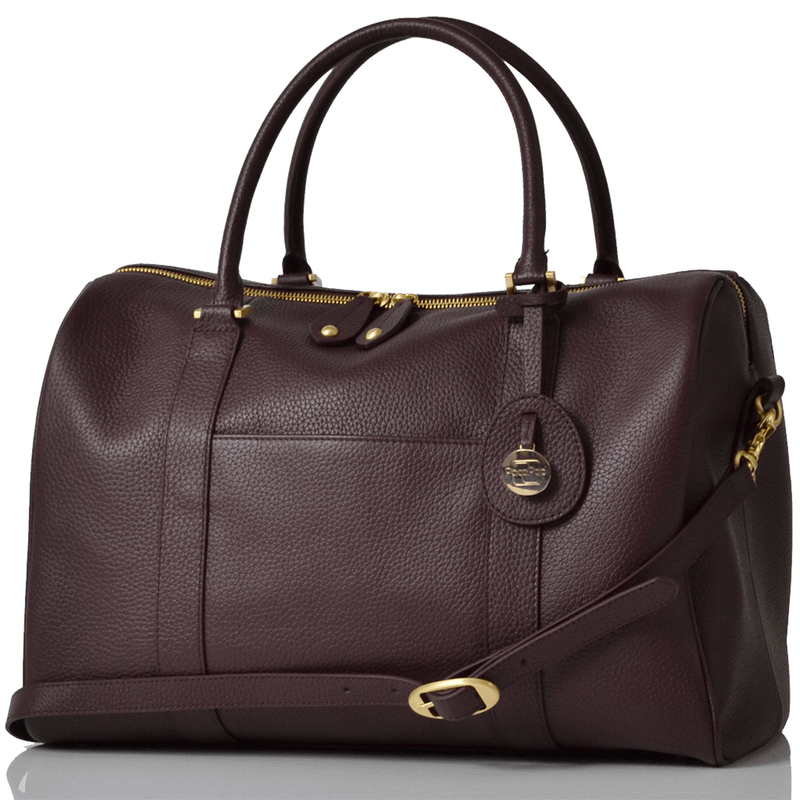 Pebbled burgundy leather and glossy gold hardware make this changing bag stand out. It boasts Pacapod’s award-winning 3-in-1 baby organisation system with a changer pod, feeder pod and changing mat. 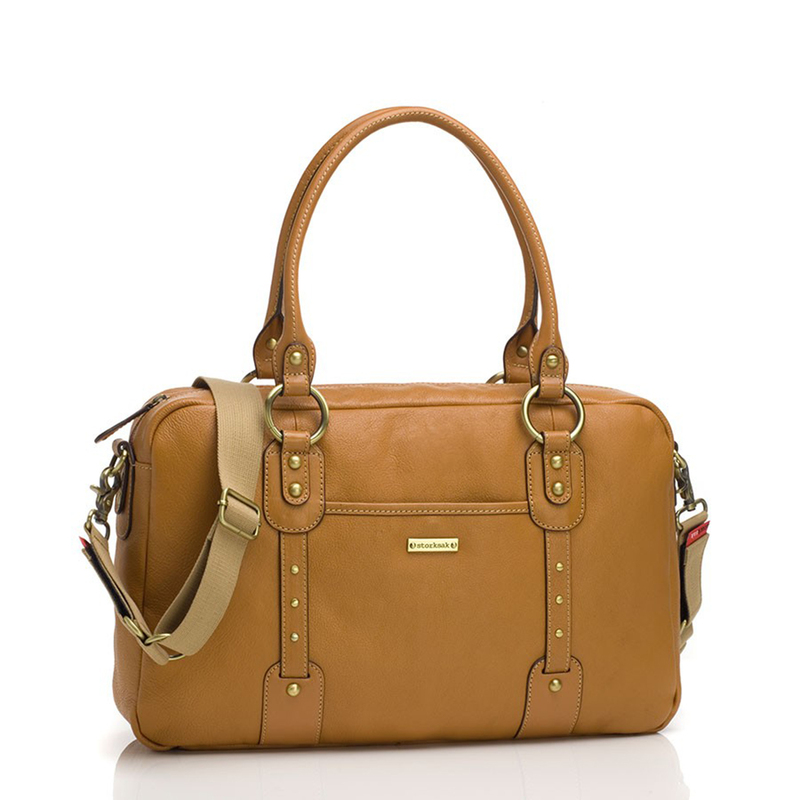 It also has a crossbody strap and mobile dividing pockets for ultimate flexibility. Not exactly a changing bag but great for keeping in the car – this kit includes a changing mat and labelled pockets for clean clothes, wipes and lotions. 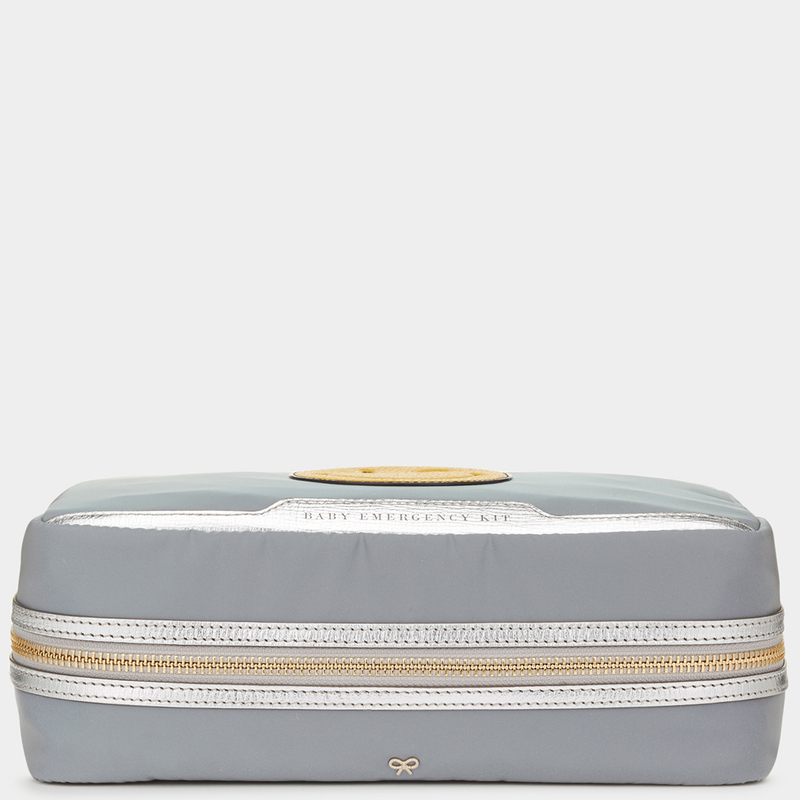 It has a superb finish as you would expect from Anya Hindmarch with a silver leather trim and tassel zip pulls and features her now famous emoji design. This award-winning changing bag is made from lake-washed leather which ages beautifully and boasts a luxury oval changing mat, concealed pockets and a zipped insulated bottle holder. It has grab handles and integrated stroller straps to attach it to your pram. I think it looks great in tan and no-one will know it’s actually a changing bag. Not officially a changing bag but it works perfectly as one, this nylon bag with PVC backing is hard-wearing while remaining stylish, lightweight and spacious. Perfect if you’re looking for a more affordable option while still keeping your changing bag classy. 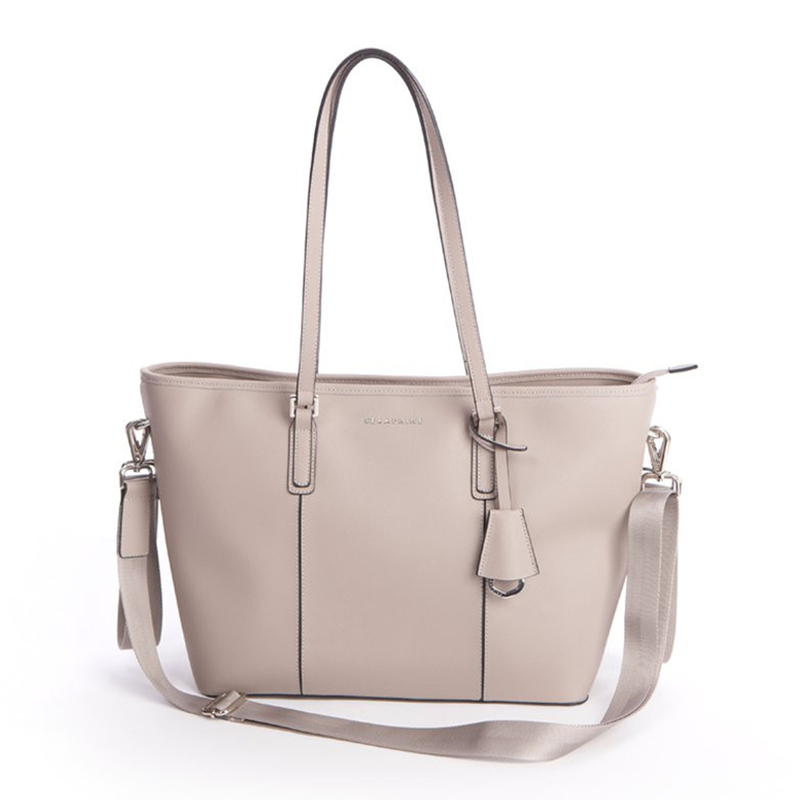 In a beautiful soft grey and made from premium – but hardy – Saffiano leather, this changing bag is stunning with its silver hardware. Inside you will find a wipe clean lining, two insulated bottle holders, buggy clips, a change of clothes pouch, a padded changing mat and a separate clutch changing kit to grab and go. 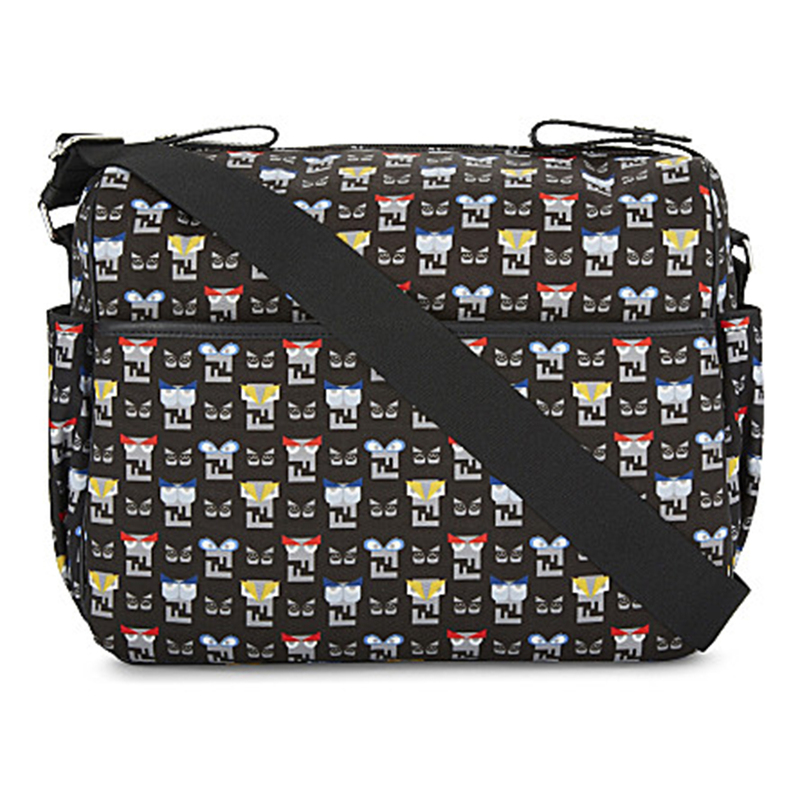 This changing bag with its quirky pattern is sure to be a conversation starter. It might be 100% polyester but it’s also 100% Fendi and includes two internal multi-use pockets, a fleece-lined matching changing mat with bag, stroller straps and is totally wipe clean. 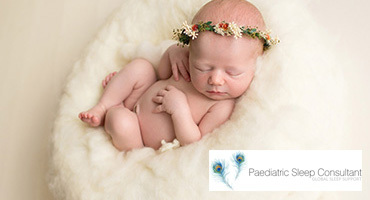 So there you go – becoming a mum and having to leave your handbag at home doesn’t mean you can’t accessorise in style. Which bag is your favourite? 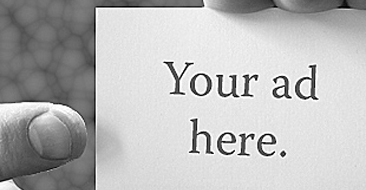 I’d love to hear from you in the comments. 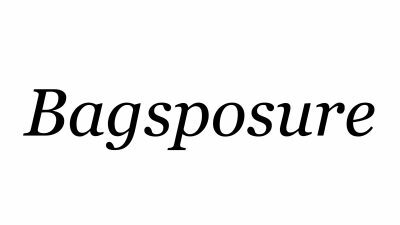 I hope you enjoyed this guide and please be sure to check out my handbag blog, www.bagsposure.com, for all your handbag needs.